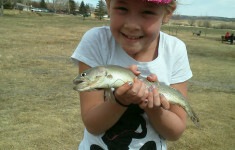 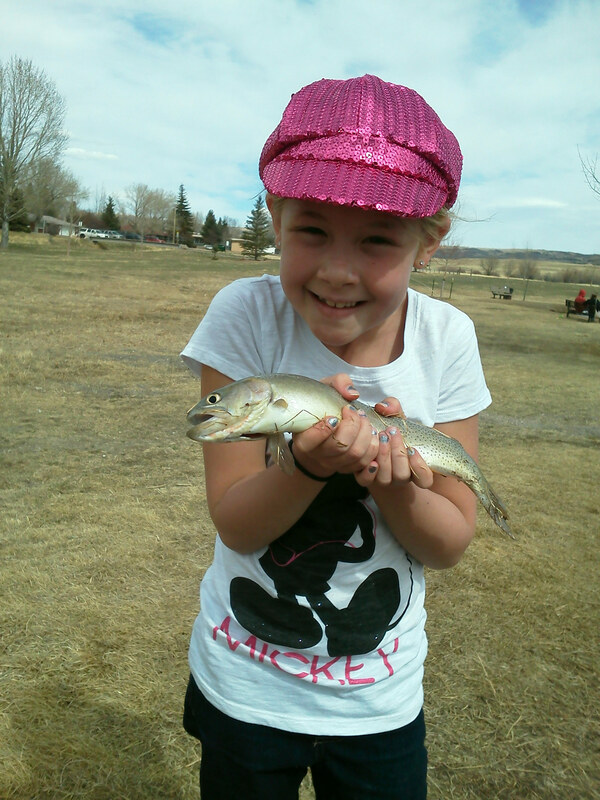 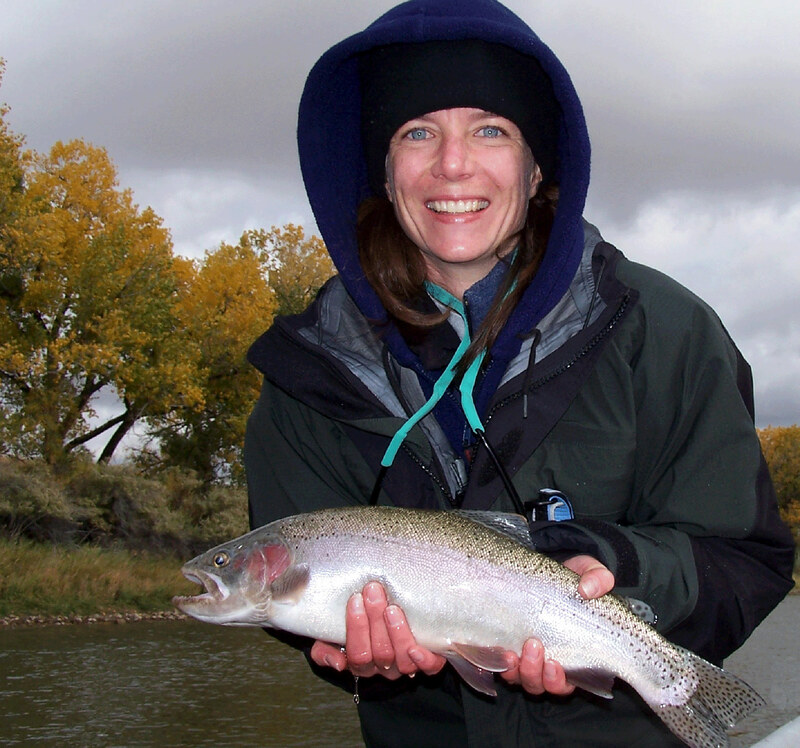 We offer all of our guide packages in a women only format, including full day float trips, full & ½ day wade fishing trips, North Platte Overnight Fishing Trips, Wyoming Trophy Trout Trips, and instructional trips. 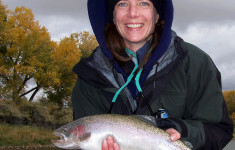 This is a chance to learn the great sport of fly fishing without the stress of a spouse watching your every move, as well as, a way for a group of friends to escape the hassles of everyday life. 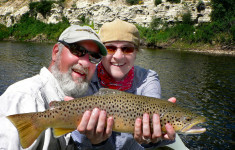 If enjoying a peaceful summer day floating a majestic river, catching fish, and sipping a glass of wine without the annoyance of a cell phone, kids, or husband sounds good, then this is the trip for you. 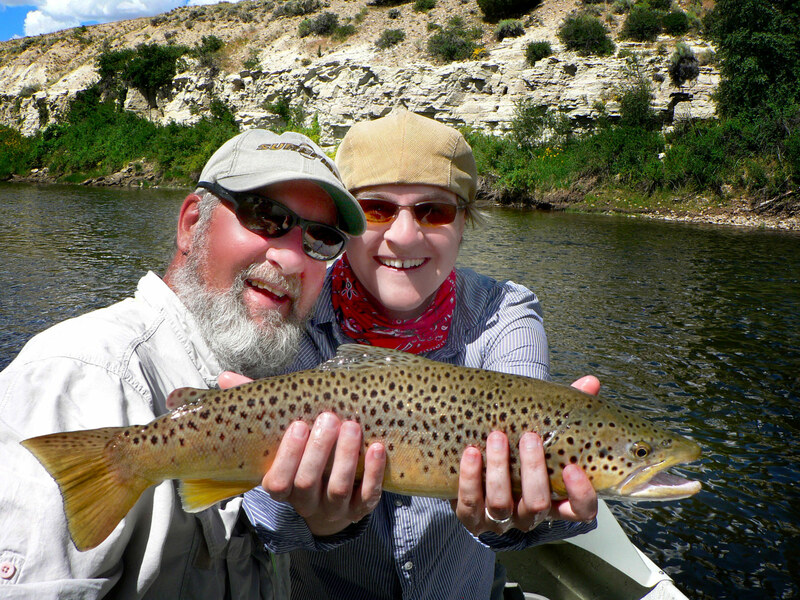 Let Four Seasons Anglers introduce you and your friends to the beauty and relaxation that is fly fishing.